THE TERRACES TAKING IT TO THE STREETS! Australian street-punks THE TERRACES have just announced that they’ve signed to UK label WESTWORLD RECORDINGS. The first fruits of this relationship will be the long-awaited release of their second album Empire and a full tour of the UK and Europe throughout August, including a return to the REBELLION FESTIVAL. 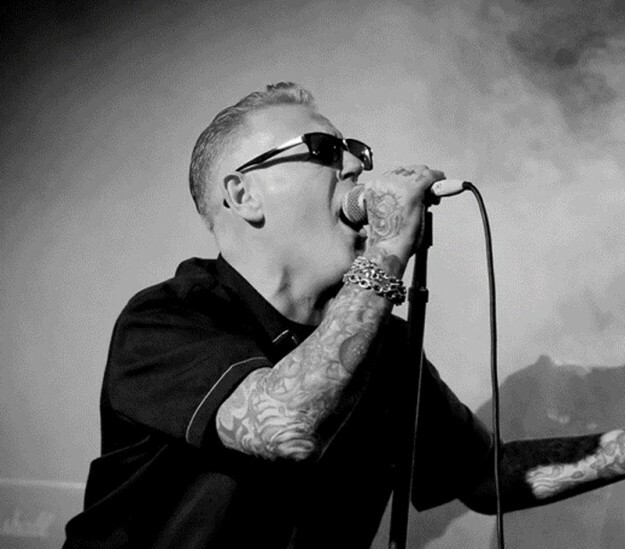 Formed in Melbourne in 2009 by frontman Gary Buckley and guitarist Dean Tsolondres, they’ve recently been joined by ROSE TATTOO bassist Steve ‘Kingy’ King and Mark Brabbs, best known as the original drummer with Algy Ward’s TANK. Having toured the UK three times, with a debut appearance at Blackpool’s Rebellion in 2013, they return there on 9 August, followed by the UK and Europe. Full dates are below…. ‹ ANTI-FLAG SPRING TURNS TO AUTUMN!